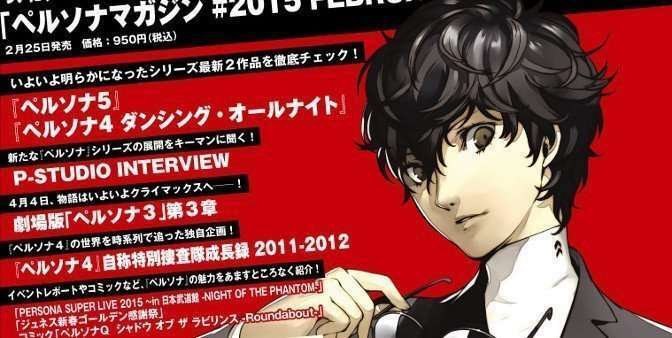 The official Persona Magazine website has been updated with a preview for the previously announced #2015 February issue, releasing on February 25th. 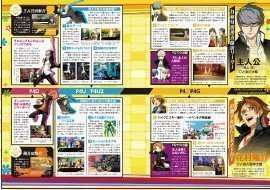 Information for both games following their February 5th preview trailers and subsequent unveiling, with illustrations from both games previously seen in magazines (Persona 5 and Persona 4: Dancing All Night). 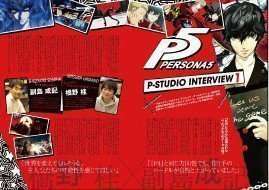 Additionally, there will be some new Persona 5 and Persona 4: Dancing All Night relevant information, through a P-Studio interview. 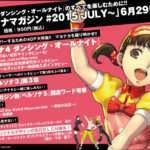 Character designer Shigenori Soejima and director Katsura Hashino discuss Persona 5, while Persona 4: Dancing All Night‘s producer and director, Kazuhisa Wada, talks about that game and drops some hints regarding it, as well. 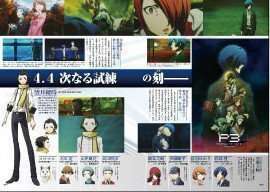 Releasing on April 4th, 2015, the third chapter in the Persona 3 The Movie series will also be featured in the upcoming Persona Magazine issue. 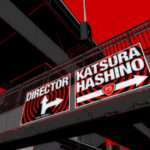 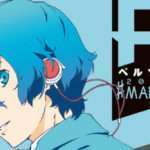 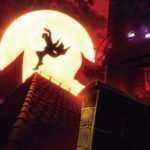 This section will include interviews with Persona 3 character Aigis’ voice actor—Maaya Sakamoto—with the third film’s director—Keitaro Motonaga—and the film’s producer, Kazuki Adachi. 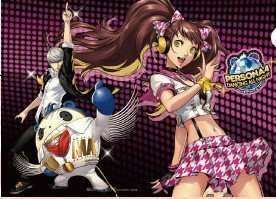 A following section will be going through the spin-off games following Persona 4—the Persona 4 Arena games and Persona Q: Shadow of the Labyrinth—and examining how the characters have grown throughout them, leading to Persona 4: Dancing All Night. 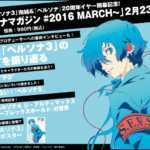 The magazine will also be discussing the latest live events in Persona Super Live 2015 and the Junes New Year Golden Thanks Fair 2015. 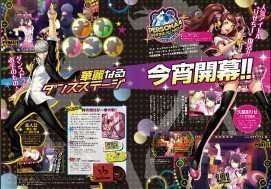 The latest issue of Persona Official Magazine will include a special Persona 4: Dancing All Night clear file, featuring characters Yu Narukami, Teddie and Rise Kujikawa.